When you have diabetes, high levels of glucose in your blood can damage nerves over time. 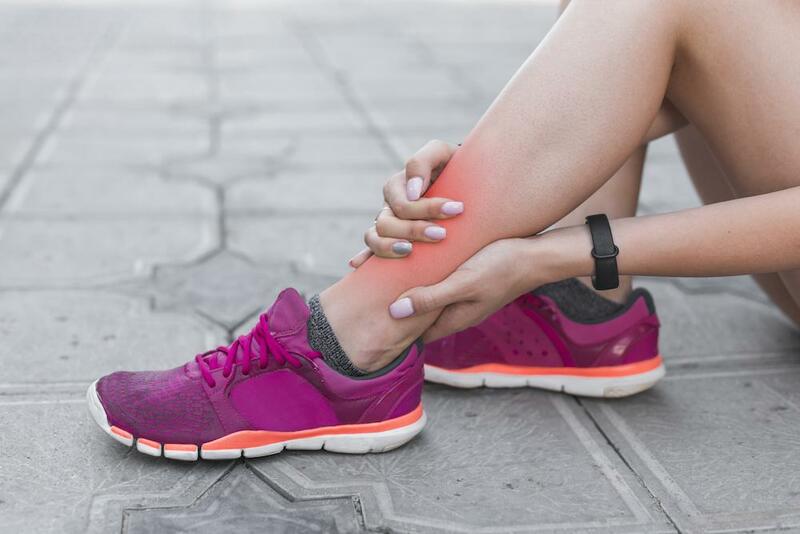 This nerve damage results in a loss of sensation in the affected areas, most often your feet and hands — a condition known as peripheral neuropathy. This reduced sensation means you may not feel your shoes causing foot sores or your feet sustaining injuries. Diabetes also causes damage to blood vessels throughout your body, restricting blood flow to your extremities. This reduced blood flow also disrupts your body’s ability to fight infection. Once an infection has found a route into the body, it can be very difficult to control, even with antibiotics. Infection and inflammation tend to affect your blood glucose levels and blood pressure when you are diabetic, causing infections to progress rapidly. 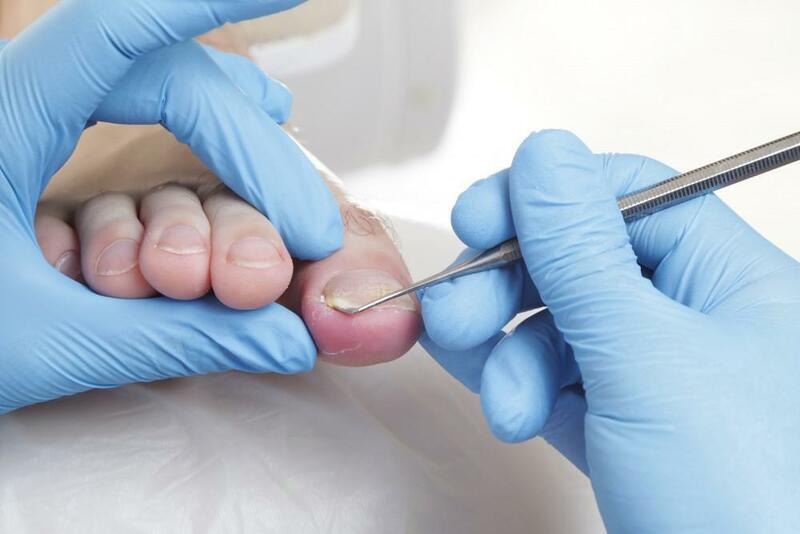 Even the tiniest knick or blister can lead to a localized infection or a foot ulcer, which can quickly lead to wider infections like cellulitis, sepsis, or tissue death. Toe, foot, or whole limb amputations could be necessary to control the disease. The first step in preventing foot complications is to try to keep blood glucose levels within the target range. This is individually assessed by the doctor managing your diabetes care. Everyone, and especially diabetics, should try to lead an active lifestyle, get to and maintain a healthy weight, and eat a balanced diet. The better your general health, the better your chances of fighting off and recovering from infections. Your shoes should be the correct size and width, with plenty of room for your toes to fit without being squashed together. This means no pointy toes, and you should avoid high heels. Open-toed shoes like sandals and flip-flops are also a no-no. Shoes with extra depth and volume help protect the tissues of your feet from damage. 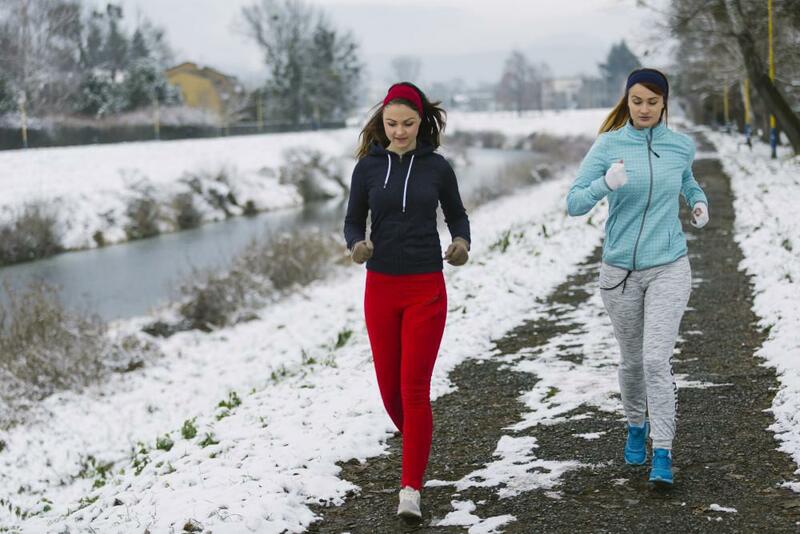 Calluses, corns, and other issues caused by ill-fitting footwear can be very bad news for diabetics, so make sure you’re making good footwear choices and choosing substance over style at all times. Kicking off your shoes and relaxing at the end of a long day or making footprints in the sand on a beach trip are some of life’s great pleasures, but the risks of being barefoot are simply too great for diabetics. Proper foot care means wearing shoes or slippers at all times, even aqua shoes for swimming. Wash your feet daily, dry them thoroughly, and moisturize them to keep them smooth and supple to avoid cracks that can lead to infection. If your feet sweat a lot, consider using a foot antiperspirant to keep them dry. Trim your toenails regularly, keeping them short (but not too short); cut straight across and keep them unpainted. If you cannot safely trim your toenails, don’t try to cut them. Dr. Maislos can do this for you if you visit regularly. Ensure you thoroughly check your feet for signs of rubbing, injury, ulcers, or infections every day. If you aren’t flexible enough to see every part of your foot, use a mirror to check the underside and areas you can’t examine. Remember to check between your toes. It is vital to have regular contact with Dr. Maislos, who can cast a professional eye over your feet and check for warning signs of impending problems, such as deformities or changes to your feet. Diabetics should never attempt to treat their corns or calluses; these issues must be addressed professionally. At Houston Foot & Ankle Care, we believe that proactive foot care can help reduce the cost of your diabetes. To discuss how Dr. Maislos can keep your feet happy and healthy despite diabetes, make an appointment by calling our clinic in Houston, Texas, or booking through our website. An ingrown toenail can develop rapidly, seemingly overnight, and be extremely painful. Find out what causes this condition, who’s most at risk, and when you need to seek treatment from a professional. Countless Americans suffer needlessly with chronic heel pain. Don’t let your heel pain keep you from jumping into life with both feet. Find out the most common causes of heel pain and what you can do about it. Botox® has a surprising range of uses in the medical profession. For example, did you know that injections from this versatile drug can help treat many foot and ankle issues? We outline how and why it can work for you. Foot pain can make it difficult to go about your daily activities. Whether you’re suffering from arthritis or an overuse injury of the foot, you don’t have to accept a life with pain. Learn more about biologic therapy to treat your podiatric pain. Do you have a closet full of shoes that just aren’t comfortable? Knowing how to shop for shoes will ensure you buy comfortable, supportive footwear every time you make a purchase. A sprained ankle is not only painful, but puts a damper on your activities for a few weeks. While you can’t prevent all ankle-related accidents, here are a few strategies that might make a sprain less likely.